kitchen, and to a great extent, we are what we eat. Last week, I talked about a couple of common spices--turmeric and cumin--and their benefits to our well-being. Continuing with that theme, this week, I am going to talk about two more commonly used condiments that are loaded with nutrition: hemp and clove. I love bitter gourd, both in its deep fried form or as achar. And it was not too long ago that I discovered that the secret behind my favourite karela ko achar, made by my mom, is the bhang ko dhulo that she mixes with the rest of the ingredients. I subsequently realised that this bhang ko dhulo, or hemp powder, is actually quite a common ingredient in many of our achars. And unknown to many, hemp powder is a powerhouse. 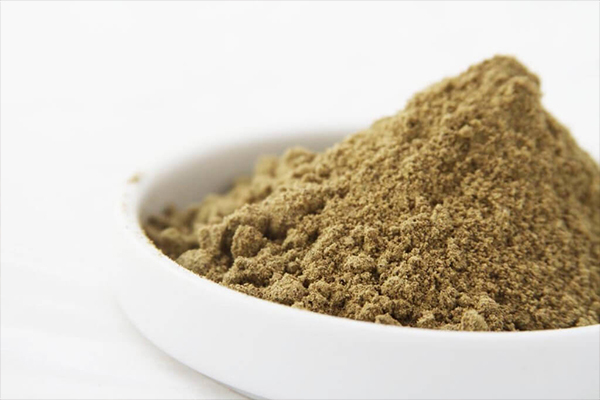 Hemp powder is renowned for both its soluble and insoluble fibre content, which is comparatively higher than those of other protein varieties. Fibrous food, like hemp powder, aids in improving constipation, cleansing the colon and preventing diabetes. 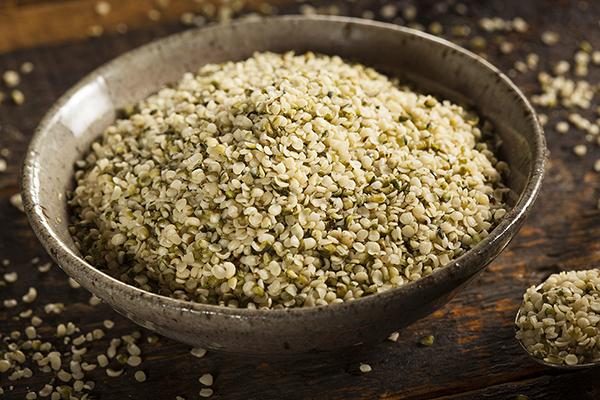 If you are looking for a substantial non-meat protein substitute, then nutritionists highly recommend hemp powder. Including at least a spoon of it in your everyday diet is known to prevent protein deficiency. Protein is instrumental in energising the body, increasing muscle mass and aiding in weight loss. Thanks to its essential amino acids make-up and dietary fibre content, hemp powder helps to keep your unhealthy, sugary cravings at bay--by regulating your blood-glucose level over an extended period of time. Make your own healthy and organic hemp powder at home by simply roasting, grinding and storing the powder in a tightly closed container. If you are a fan of smoothies and overnight oats or oatmeal, add a tablespoon of the powder to them. Something else that you can do is opt for achars that complement hemp powder, and thus get your dose of its health benefits. Here's one foolproof way to test whether a product is good for your body or not: check if it is used for home remedies, such as toothaches and bad breath. Because this is how I came to know about the goodness of cloves. Acclaimed in the Ayurveda world as a plant that effectively develops and protects the immune system, the dried flower bud of clove is known to increase our white blood cell count. The next time you feel gassy after a gastronomic affair, instead of turning to Western medicine, have a glass of warm water with a teaspoon of ground clove stirred in. You can add honey, if you so desire. My saviour, while dealing with wisdom-tooth pain, was the clove oil that I applied on my growing tooth. 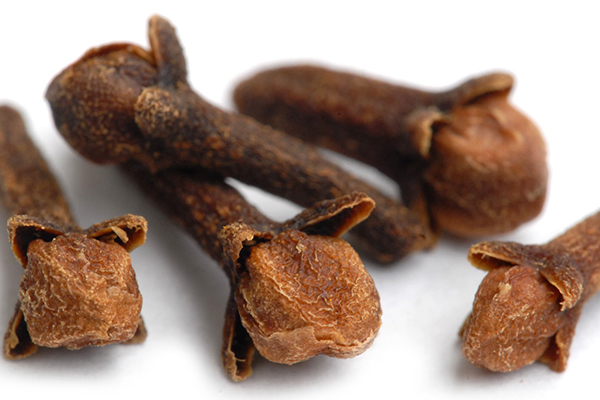 Extracts of the clove bud helps in preventing oral bacteria. Make sure that you have cloves at hand that you can lightly sprinkle over meat tarkaris, your masala tea or warm water.